In December 2017, Sessions announced that he was revoking 25 guidance documents as “unnecessary, inconsistent with existing law, or otherwise improper.” In a statement, Sessions explained that he was acting in accordance with President Donald Trump’s Executive Order 13777 and a November memorandum that called for regulatory reform. The lawsuit marks the latest shot in the intensifying battle between California and the Trump administration. 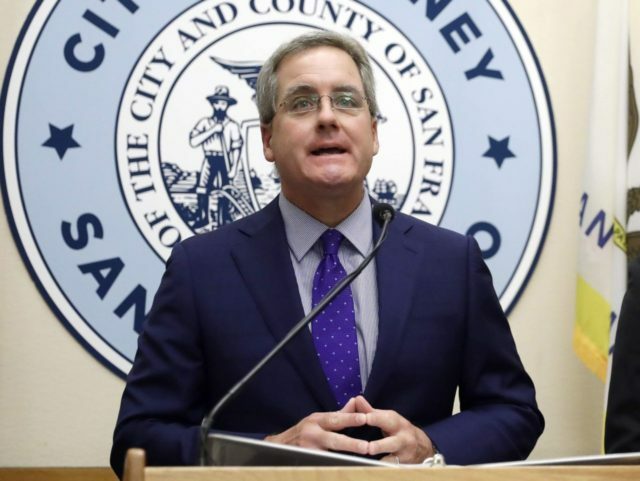 San Francisco, as one of the most prominent “sanctuary cities,” and as the preferred jurisdiction for state lawsuits filed against the federal government, is on the front lines of that fight.